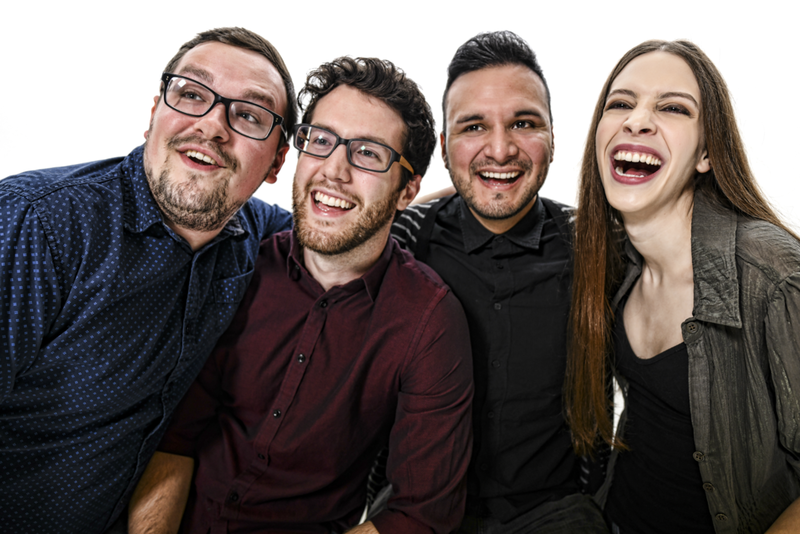 We are improvisers that enjoy experimentation and connecting with our audience. Our shows are high energy, physical, story based, and personable. Before Ghosts joins some of Adlib's own house teams. Free Admission. 2018 Before Ghosts Comedy. All rights reserved.